Units are also available with drop-down doors and locking T-handles to keep contents secure. Open bases on 32" wide unit fit neatly over wheelwells, and the base footplate gives you additional floor storage. 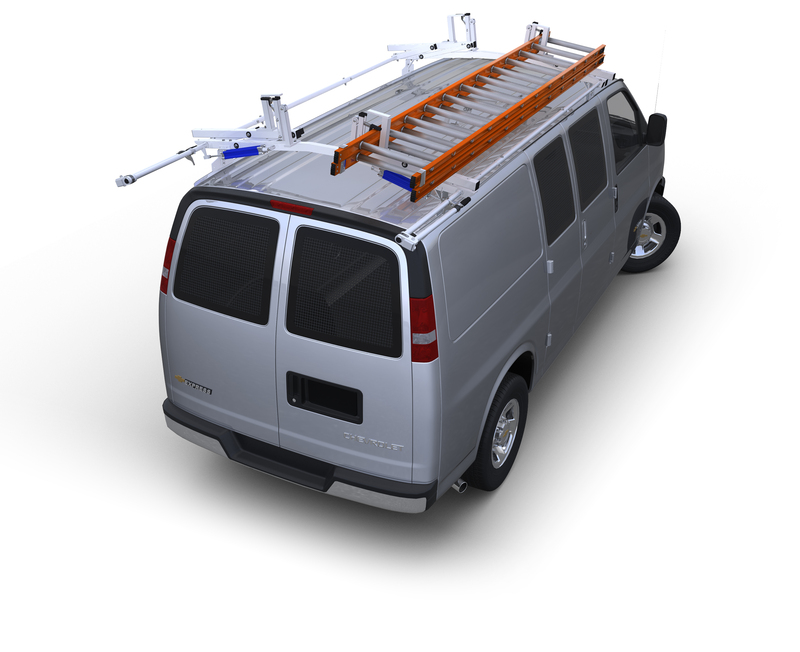 These All Aluminum are made from .100 aluminum throughout and come completely assembled, ready to install into your van.